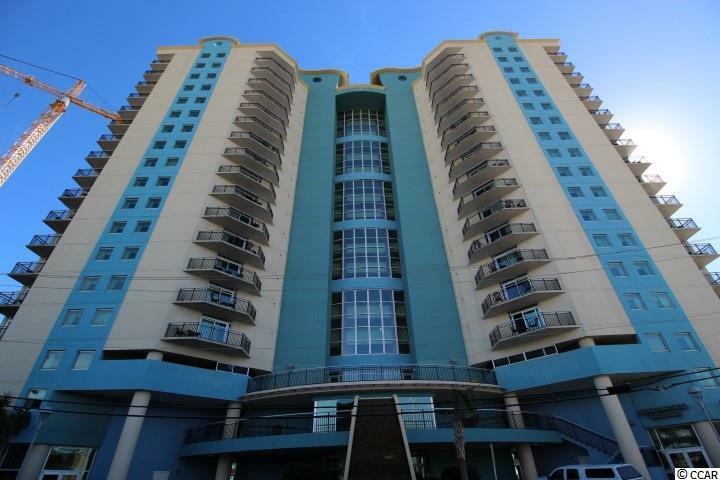 THIS ONE BEDROOM ONE BATH CONDO IN THE INFAMOUS BAY VIEW RESORT IS LOCATED IN THE HEART OF MYRTLE BEACH. WITH GRANITE COUNTER TOPS IN KITCHEN AND BATH. 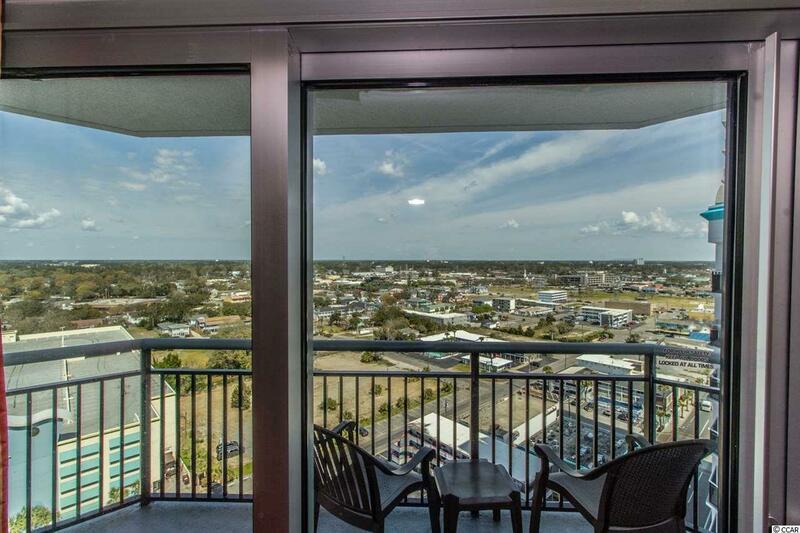 THE LIVING ROOM AND DINING HAVE A LOT OF LIGHT OVERLOOKING OCEAN BLVD. THIS RESORT HAS WONDERFUL AMENITIES INCLUDING LAZY RIVER, INDOOR/OUTOOR POOLS, SPAS AND AN ONSITE STARBUCKS. 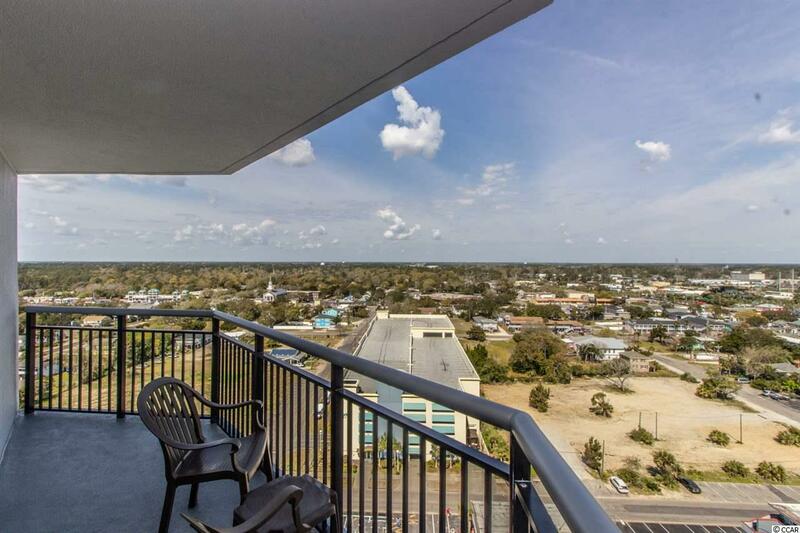 CLOSE TO BROADWAY AT THE BEACH, RESTAURANTS, SHOPPING, AND GOLF. HOA FEES INCLUDE BUILDING INSURANCE, HO6 POLICY, ELECTRIC IN UNIT, PHONE SERVICE IN UNIT, CABLE & INTERNET, ALL AMENITIES, MANAGER, SECURITY AND TRASH PICK UP. THIS IS AN EXCELLENT INVESTMENT OR VACATION HOME PROPERTY. 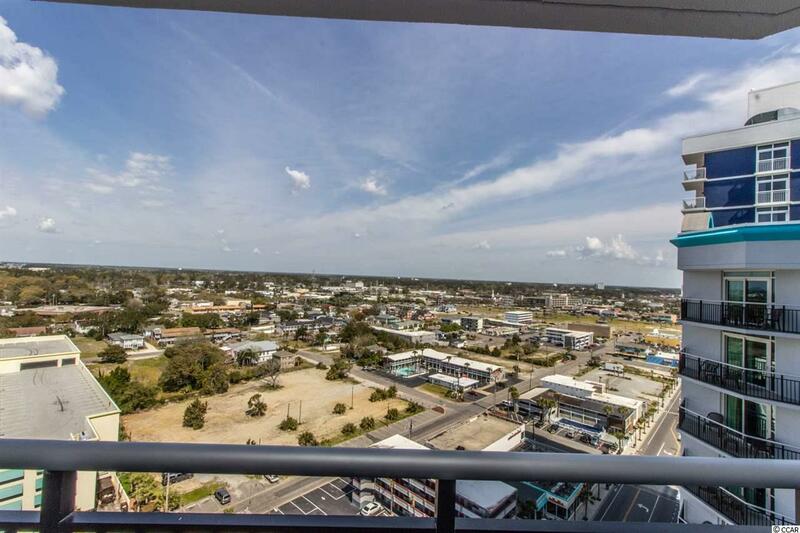 A MUST SEE TO APPRECIATE ALL THE FINEST FEATURES AND AMENITIES THIS FABULOUS CONDO & RESORT HAS TO OFFER! JUMP ON THIS ONE!! !